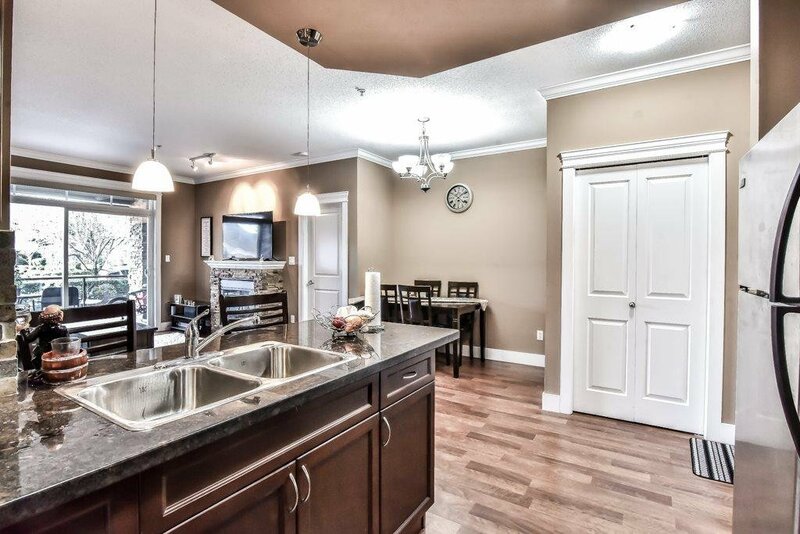 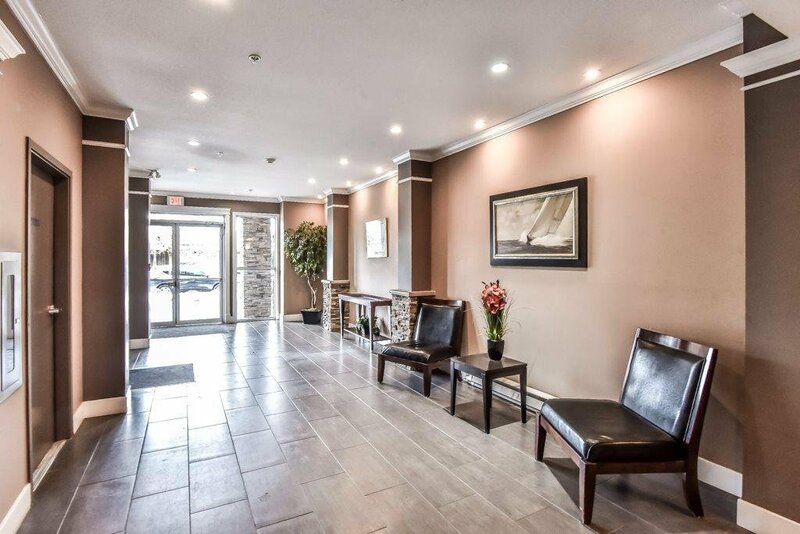 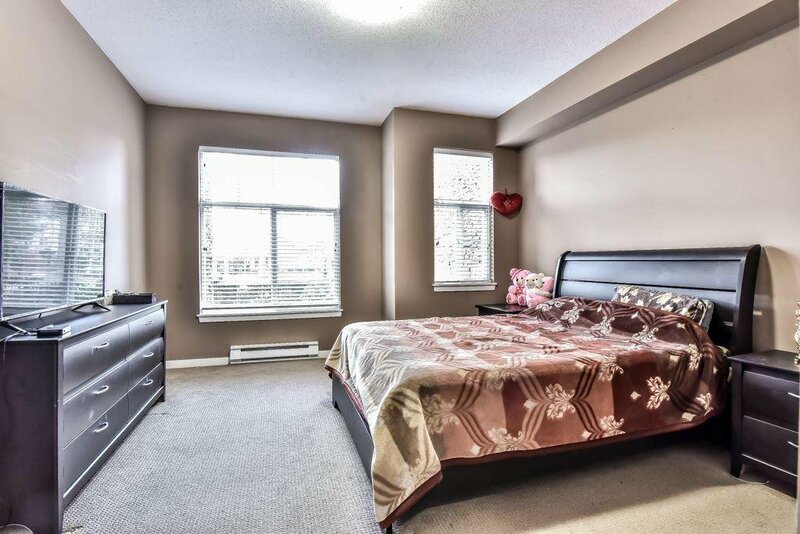 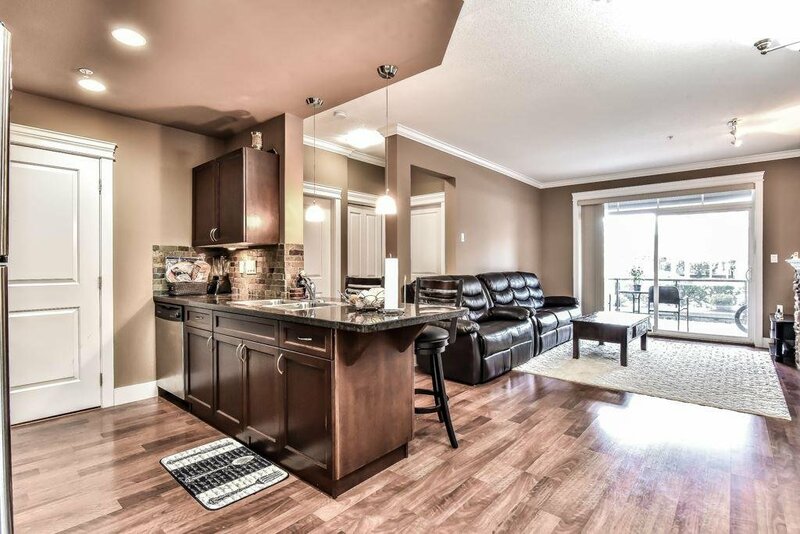 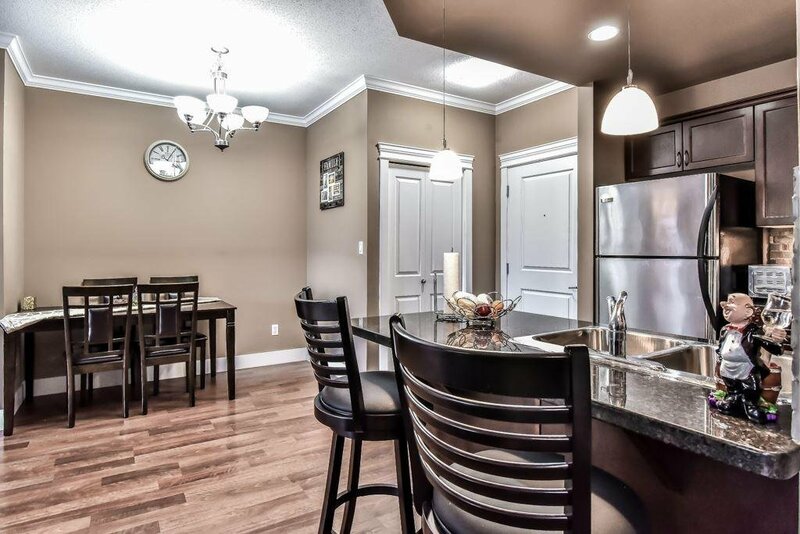 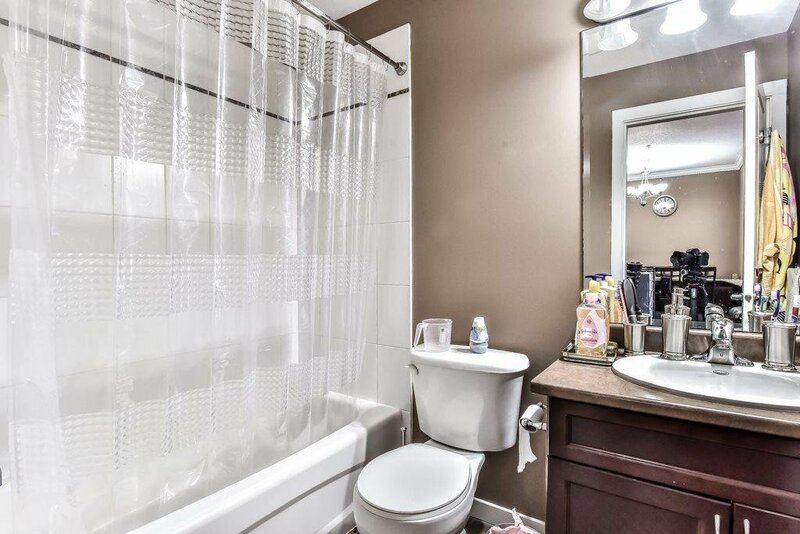 Stunning 2 bedroom 2 bathroom ground unit in the highly sought after complex The Sterling. 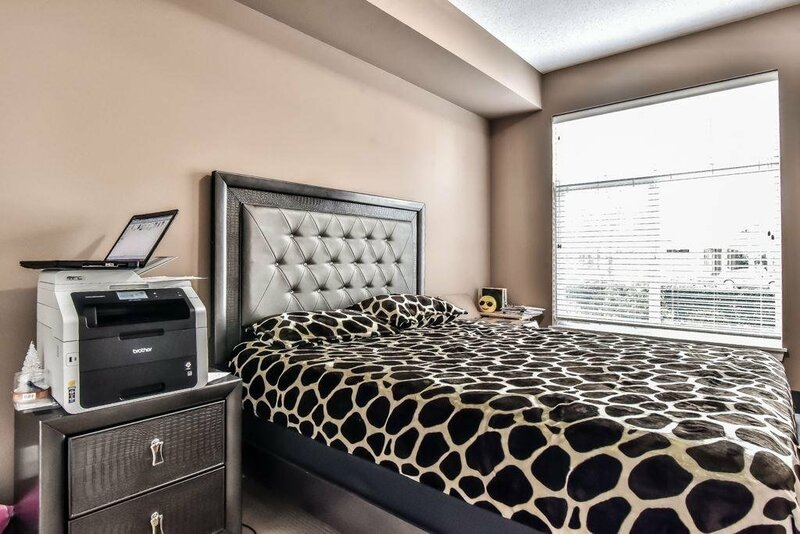 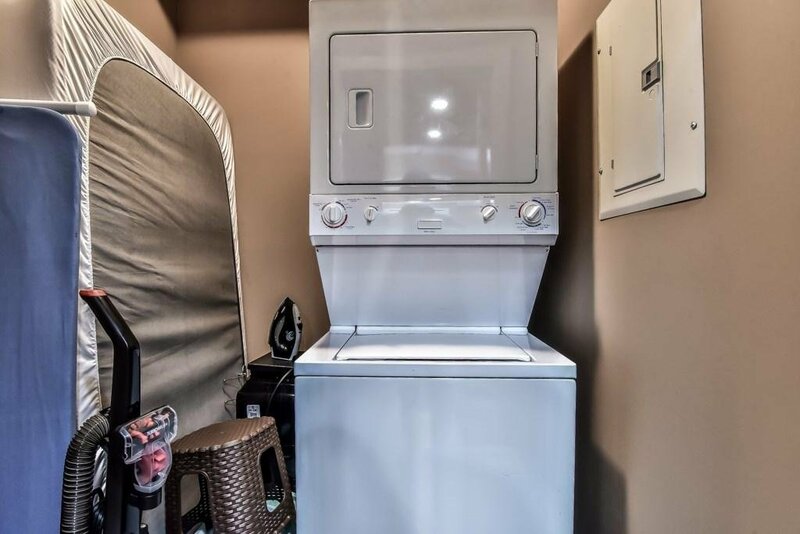 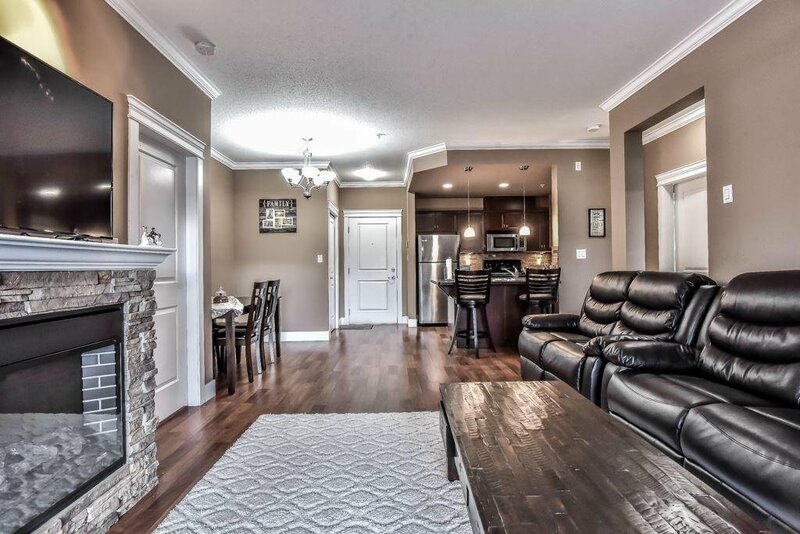 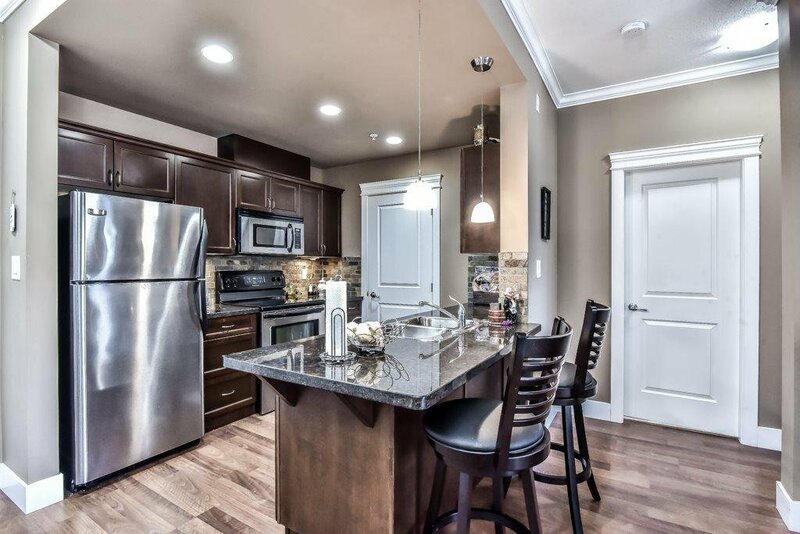 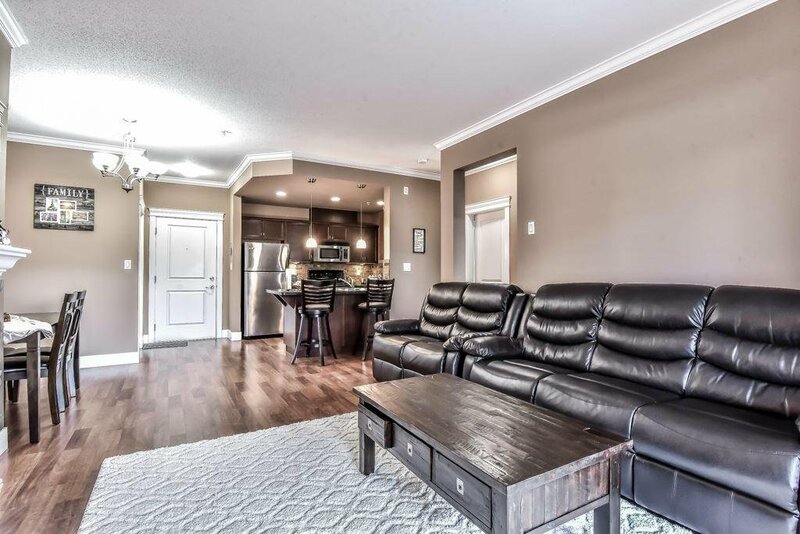 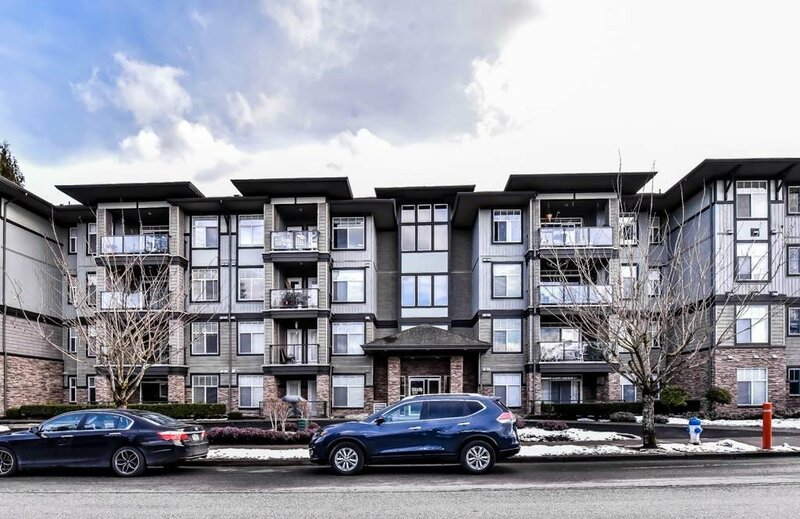 This unit is immaculate and shows like new with spectacular finishings, stainless steal appliances, 9ft ceilings, northern facing covered patio, secure underground parking (Parking stall #27) & a storage unit. 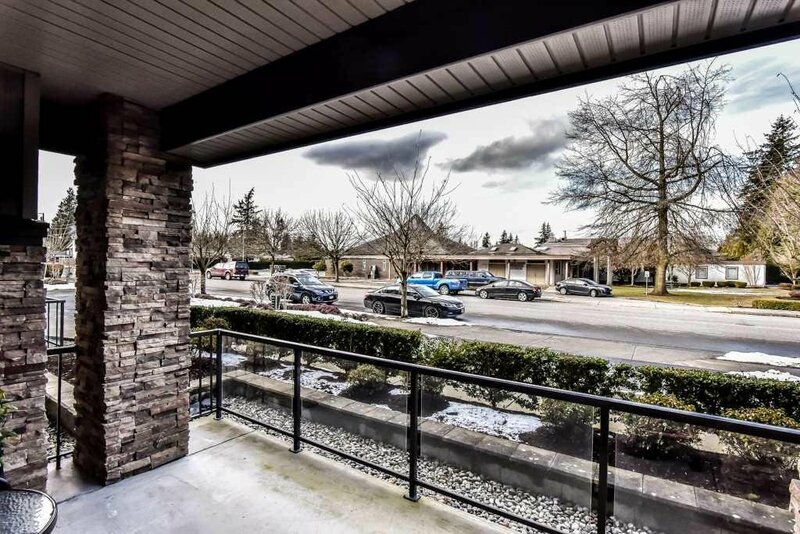 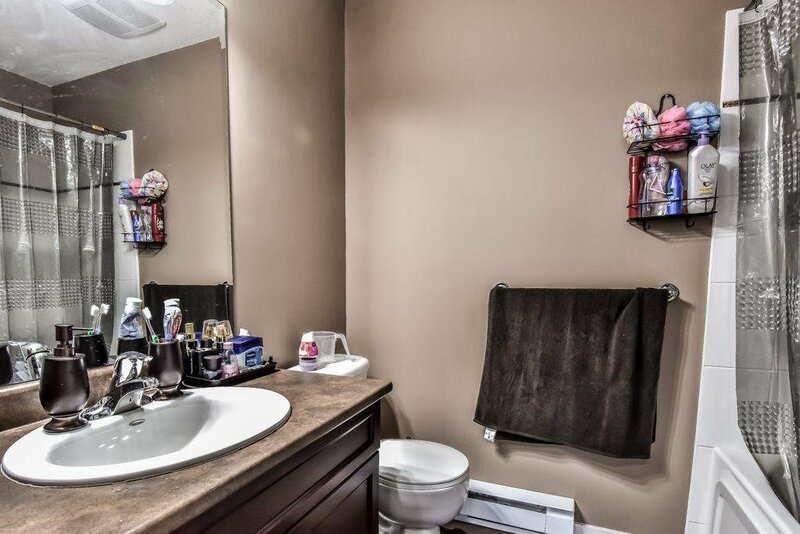 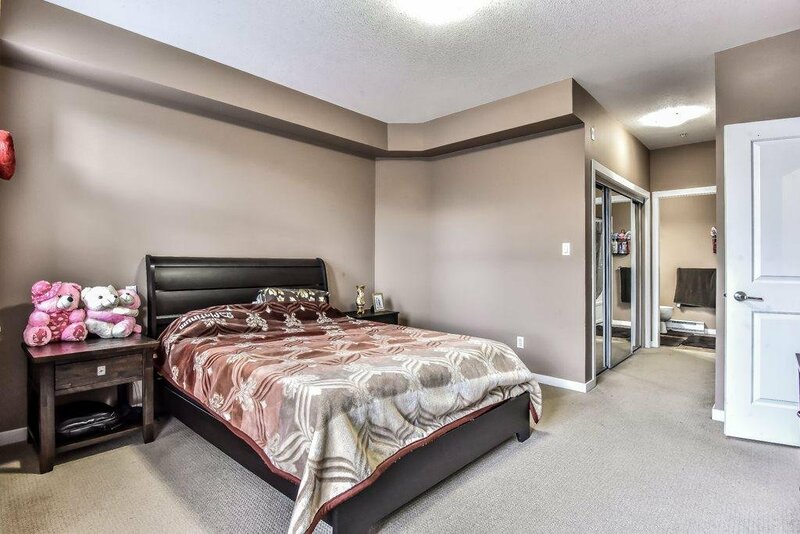 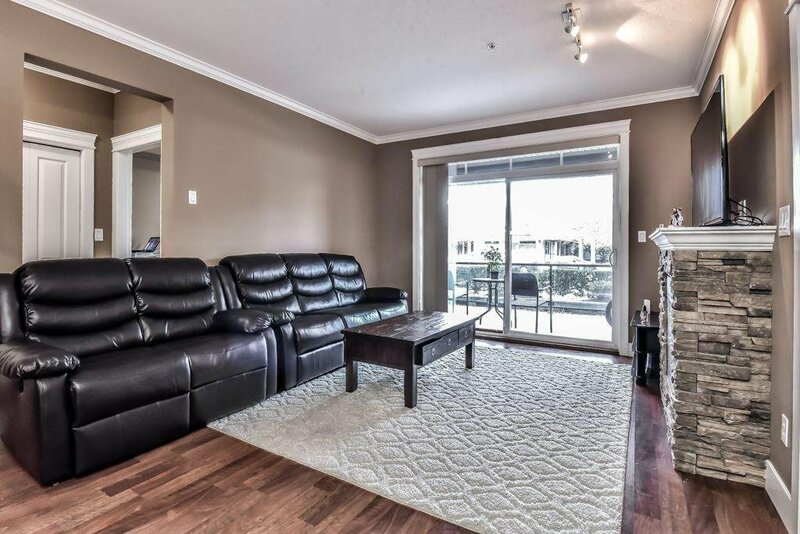 Nestled in the heart of Abbotsford this complex is a minutes commute to the University of the Fraser Valley, Abbotsford Hospital, Mill Lake, Seven Oaks Mall, Elementary, Middle, & High Schools, and most importantly is in close proximity to Hwy 1. 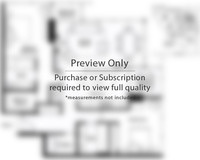 Call today for a private viewing!